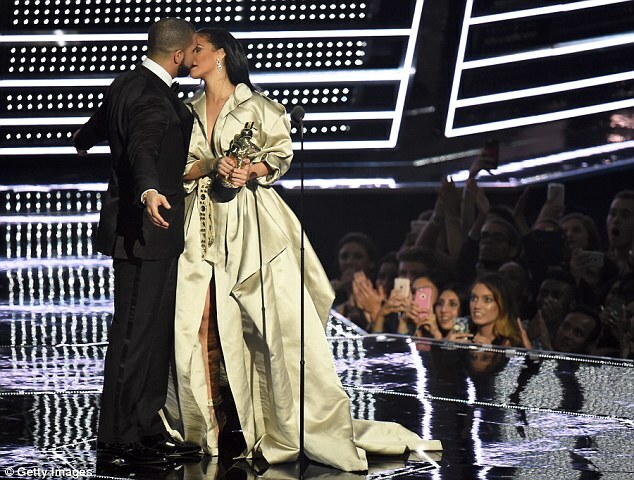 Rihanna and Drake Are Officially Dating Now ! Yes ....for us that love drake and rihanna together , heard they are finally hitched. He professed his love for her in front of a TV audience of millions at Sunday's MTV VMAs. 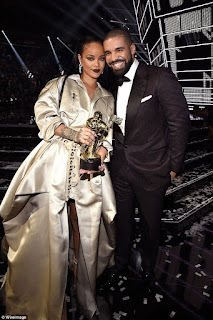 And now insiders have claimed Drake and Rihanna are 'fully dating', happily putting their relationship out in the open after the weekend's PDA.